Google thinks they can bring podcasts to people who don’t yet know about podcasts thus opening up the market to a whole new audience. The podcast directory will be inside the Google Play Music app and will be cross-platform (Apple, Android, Desktop, and others). Initial launch will be in the U.S. only and limited to Android devices but it will be “everywhere” soon. Google will ingest your audio and video files and re-encode them to their own specs. Specs unknown at this point. No ads will currently be placed around or in your content. Stats will be available via their user interface and there will be an API available which means media hosts like Libsyn and blubrry should be able to receive stats as well. Because it’s cross-platform, you’ll be able to use the app on your chosen device (when released) and you’ll have the ability to make sure your show is displaying and working properly inside Google Play Music, for free. Podcast content may or may not become searchable by Google in the future. Let’s hope this happens. We’ll get direct links to our show inside Google Play Music which means we can easily add subscribe buttons on our own websites. 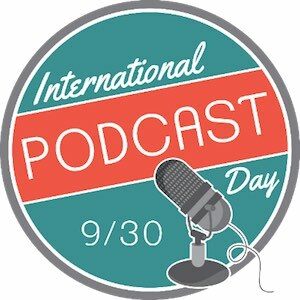 Google is indeed calling a podcast, a podcast! 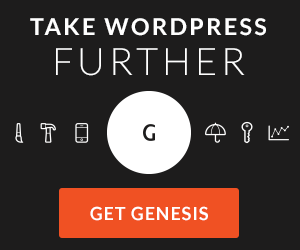 One additional thought about Google getting podcasts. If you are a YouTuber, you are likely familiar with Google’s Content ID system. This is an algorithm that listens to all your videos and flags your content when it recognizes copyrighted music. 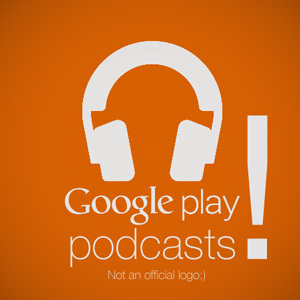 This could become a big issue for podcasters on Google Play Music. They haven’t said that Content ID will be employed but I can’t imagine that it won’t and if your show has music in it that you don’t own, have the rights to or is cleared through Google, you’ll likely get flagged and need to remove those episodes or music or else get booted out of their directory. Now would be a good time to fix that issue if you are using music that is not your own. And if you aren’t sure whether or not you can use the music, best policy would be to simply not use it. 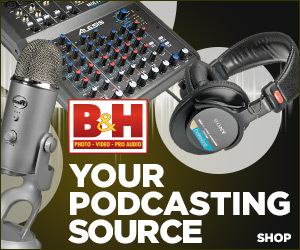 Submit your podcast to Google!